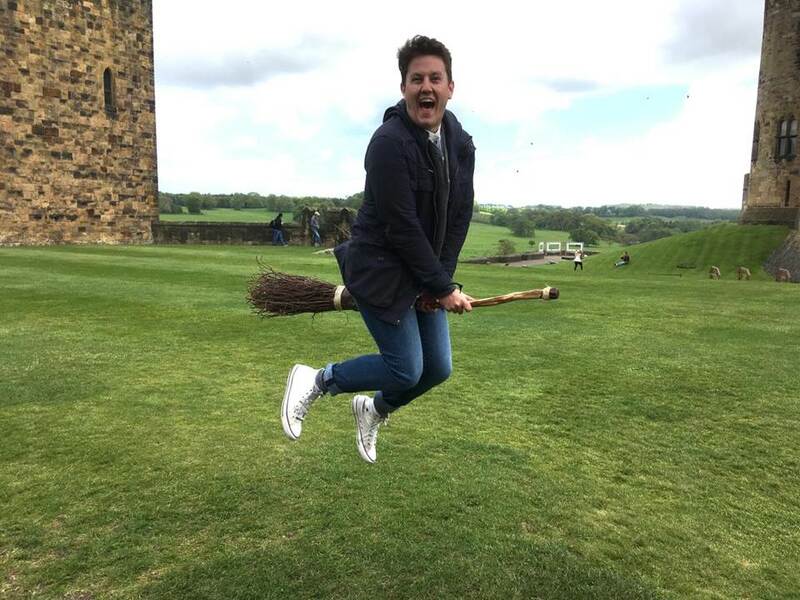 Get the most up-to-date information on English Department events through our facebook page. 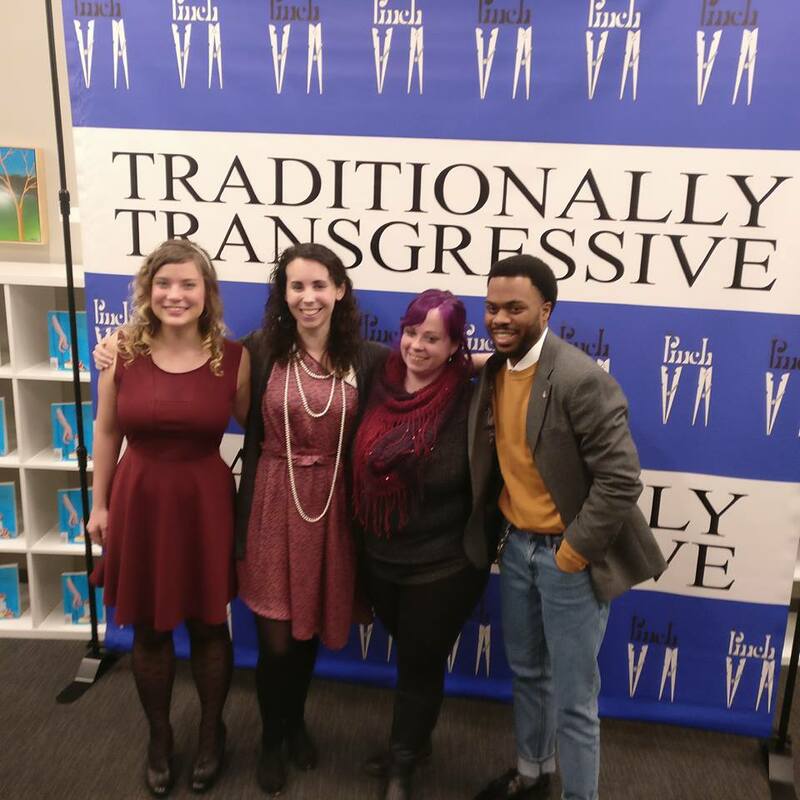 On November 2nd, English Graduate students, faculty, and friends celebrated the release of Volume 38.2 of The Pinch. Special thanks to Novel. 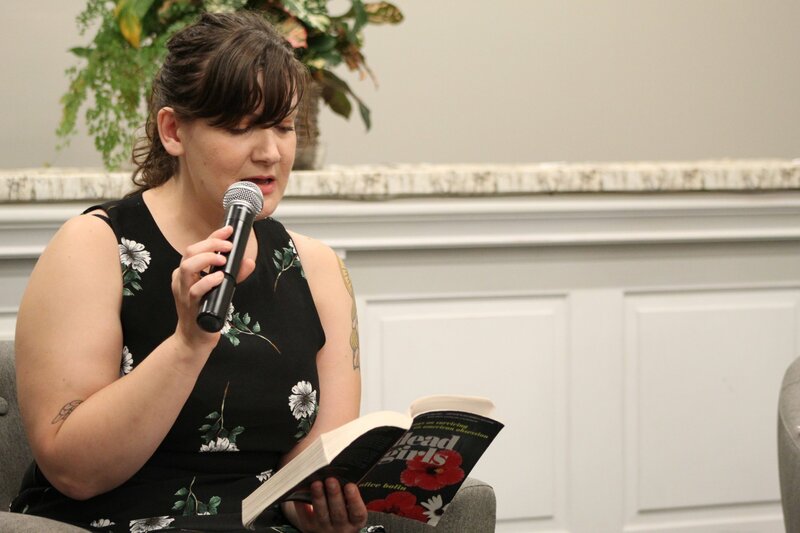 Bookstore for hosting a great reading by some of the issue's featured authors, including Adam Byko in Fiction and Karyna McGlynn in Poetry. Visit The Pinch's website and Facebook page for more information on this amazing journal! 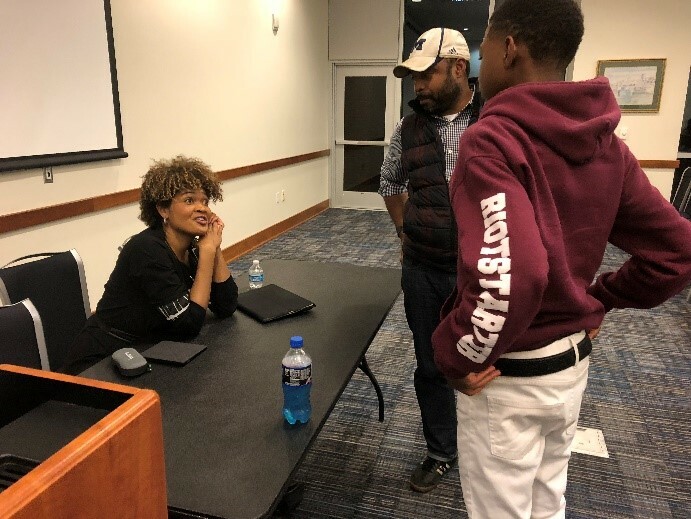 On October 25th, The Department of English welcomed University of Memphis alumna and New York Times Best-Selling Author Dolen Perkins-Valdez. 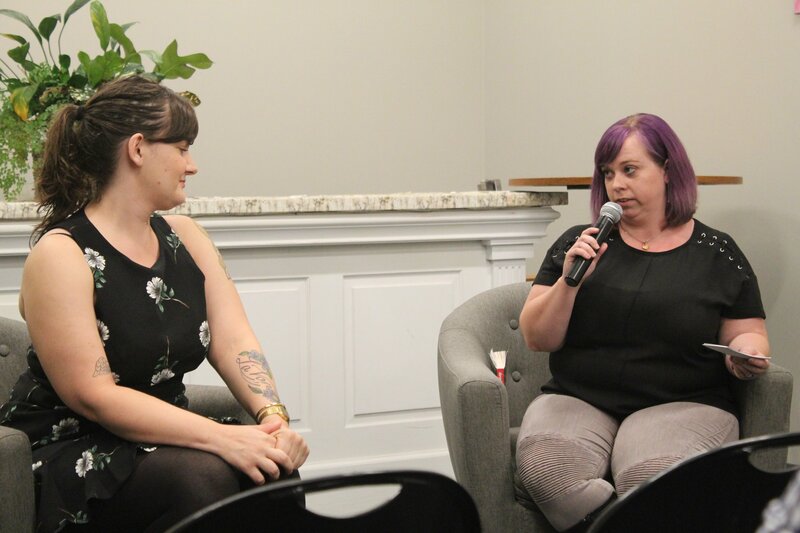 Our interiewers, graduate students Rosalind Guy and Haley Quinton, led a generous discussion about the books and the writing process from the eyes of a best-selling author. 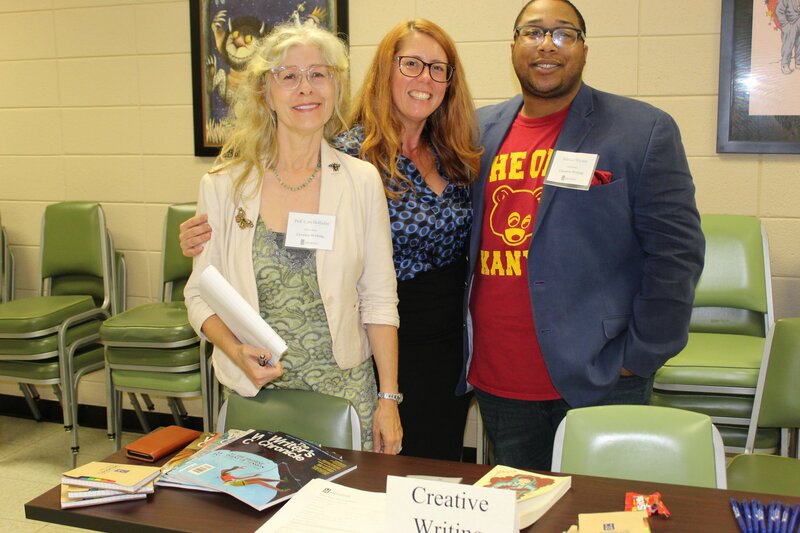 A special thanks goes out to Ms. Perkins-Valdez, The River City Writers' Series, The Pinch, and the Creative Writing Club, as well as those who attended. 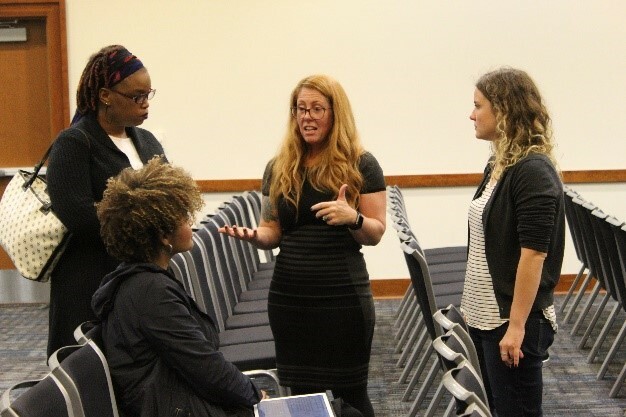 Thanks to the Department of English Academic Advisor with the help of many English Department faculty members, Discover Your Major Day was a huge success! 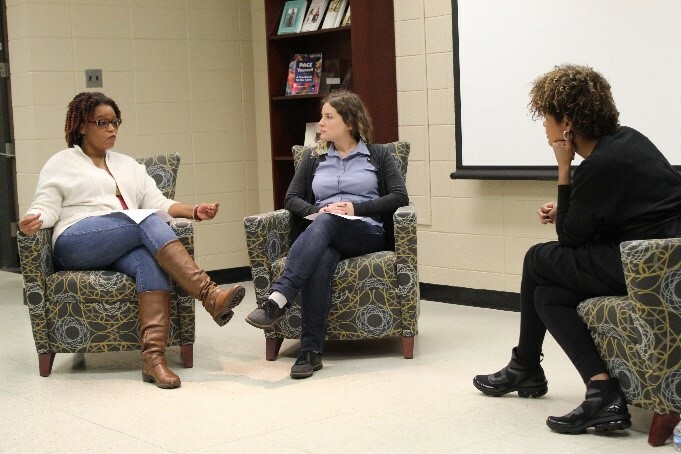 It was a blast speaking with students from different backgrounds and showcasing the many positive ways a degree in English can further your career and your future. 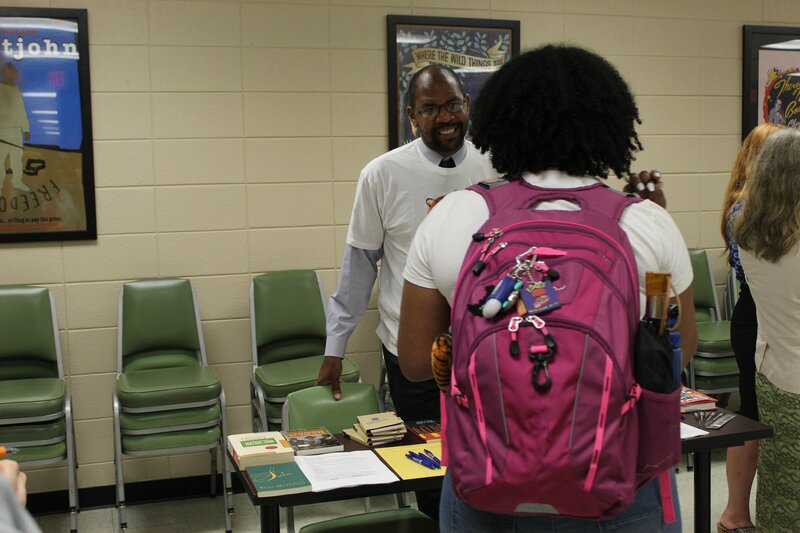 If you missed us on Discover Your Major Day, check out our Undergraduate Page for more information! 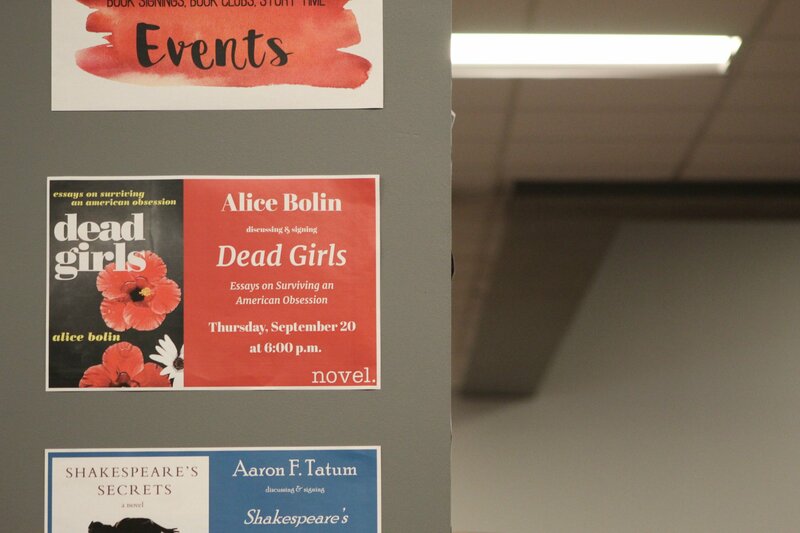 On Thursday, September 20th, University of Memphis Creative Writing professor Alice Bolin welcomed fans and students to a reading from her acclaimed book of essays, "Dead Girls: Essays on Surviving an American Obsession" at Novel Bookstore. 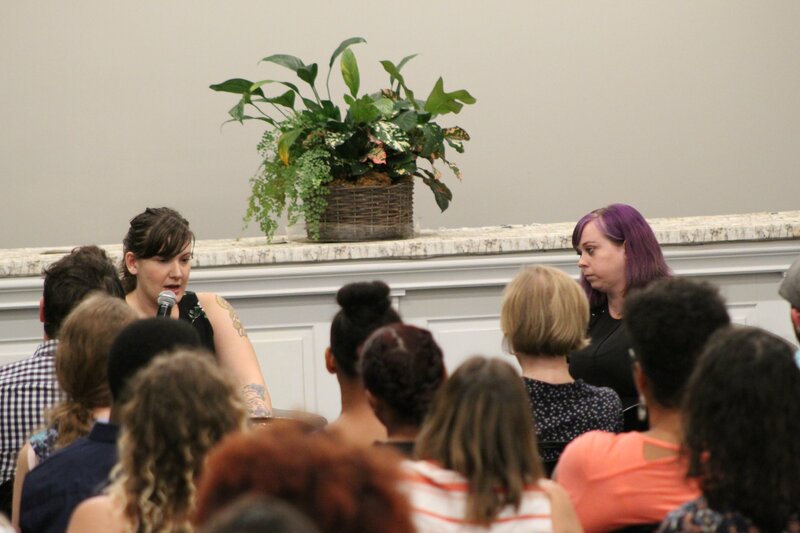 Thanks to Alice Bolin and Kendra Vanderlip for an amazing evening! 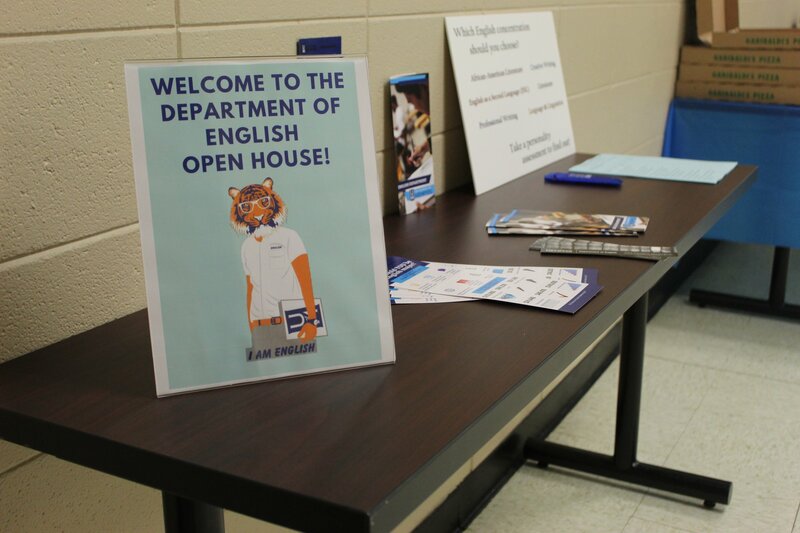 Thank you to everyone who came out the the First Annual Department of English Open House on September 13th! 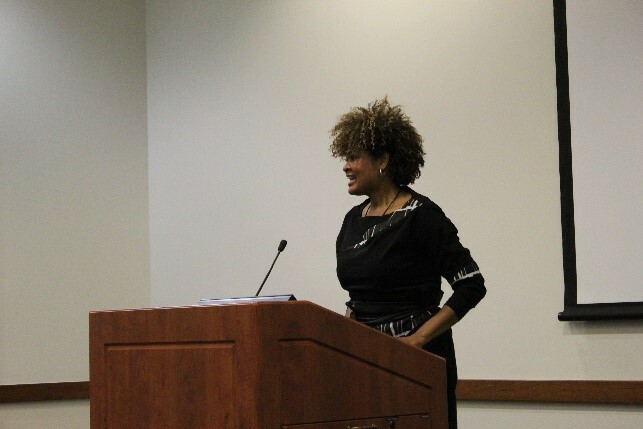 We hope that everyone had a great time learning more about the six concentrations our department has to offer. 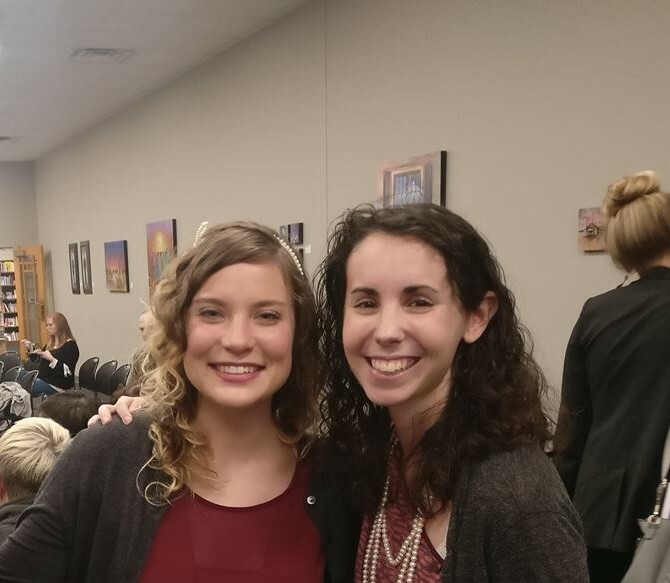 A special thanks to all of our student speakers, program coordinators, and our academic advisor Bridget Wells for putting together such a great event. 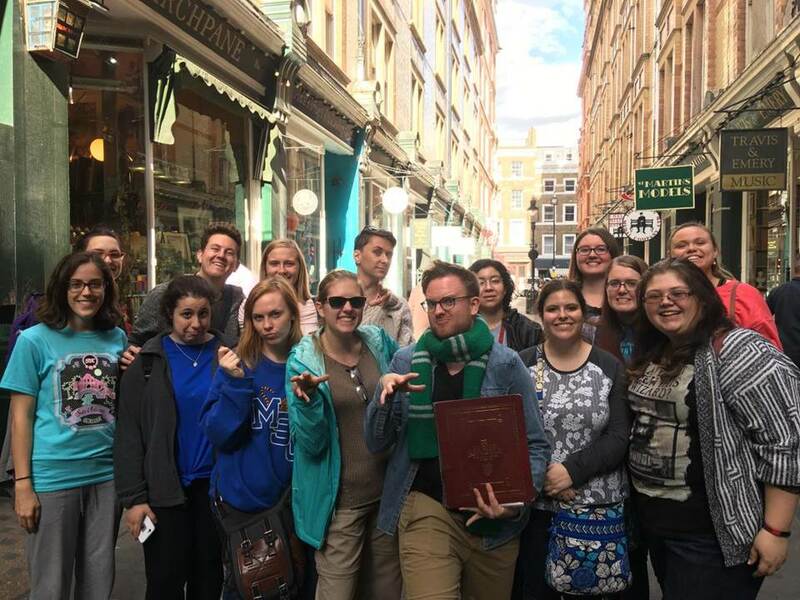 On May 9-19 2018, fourteen students and English instructors Tammy Jones and Cathy Dice traveled to London and Edinburgh for the Study Abroad course, Rediscovering Harry Potter: Sources, Landscapes, and Legacies. 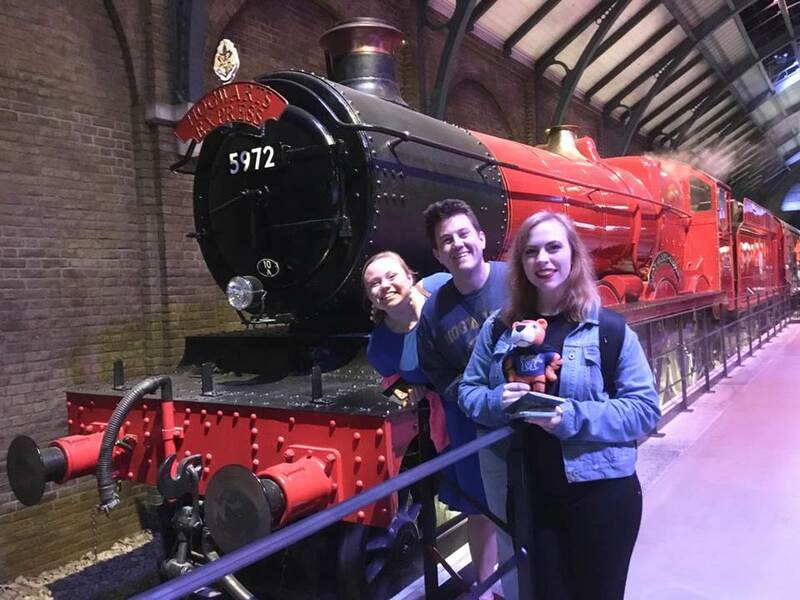 Cathy Dice, Tammy Jones, and all of the student Potterheads had a magical time! Want to learn more? 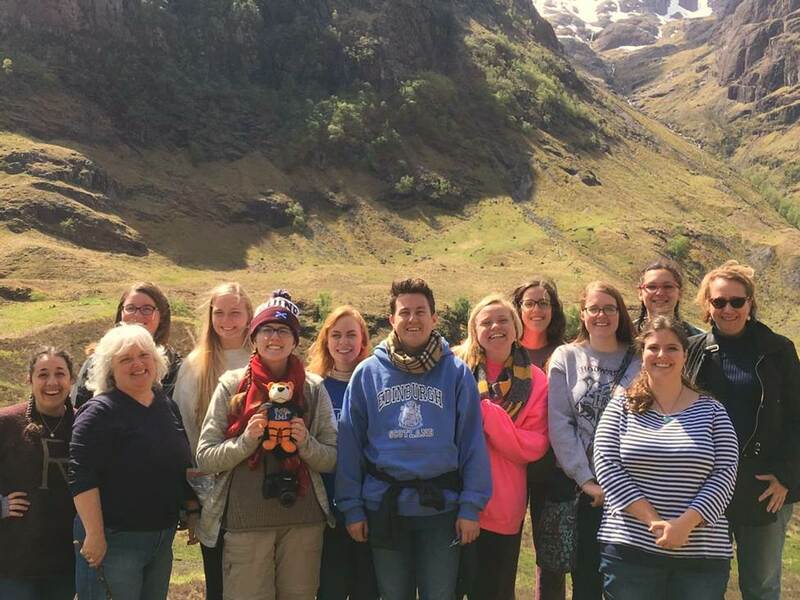 Check out the Study Abroad page! 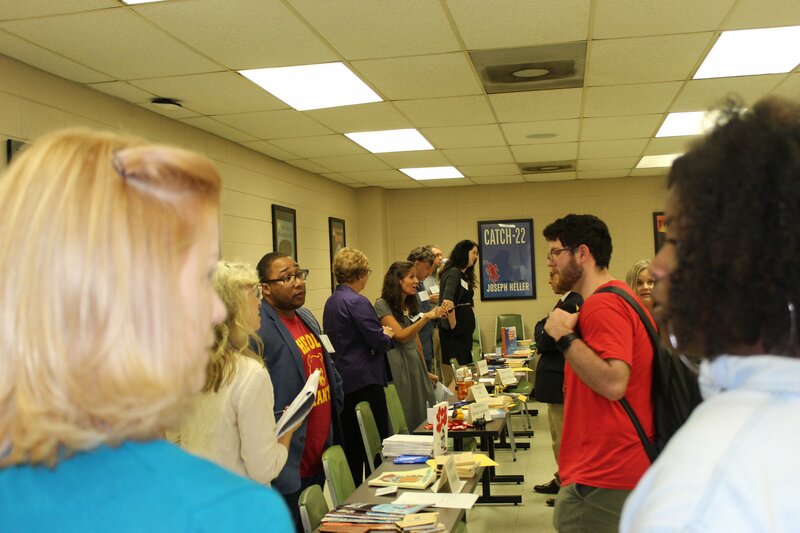 Make sure to check out our Past Events to see what you can be a part of as an English major!